Owner/Agent. New construction, estimated date of completion- June 2019. All information to be verified by buyer/buyer's agent. 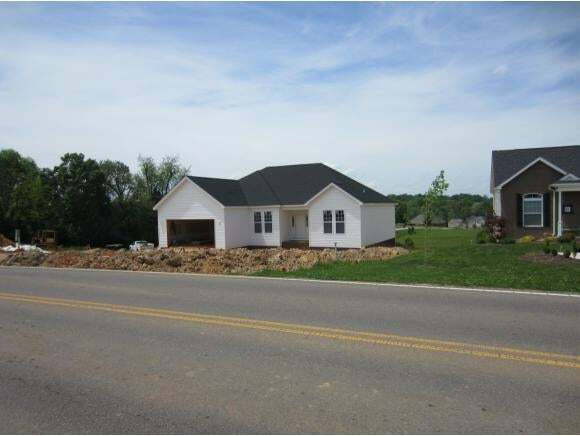 Beautiful 3 bedroom 2 bath home located on Old Jonesboro road, Bristol Tn. This home includes approximately 1750 square feet finished with 9 foot ceilings, large master bedroom and bath with walk-in closet! 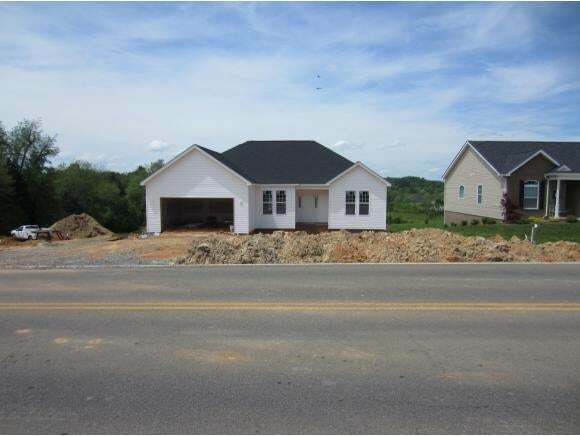 If you want to expand in the future this home includes a 1750 squared foot unfinished walk-out basement, all ready roughed-in for another bath! 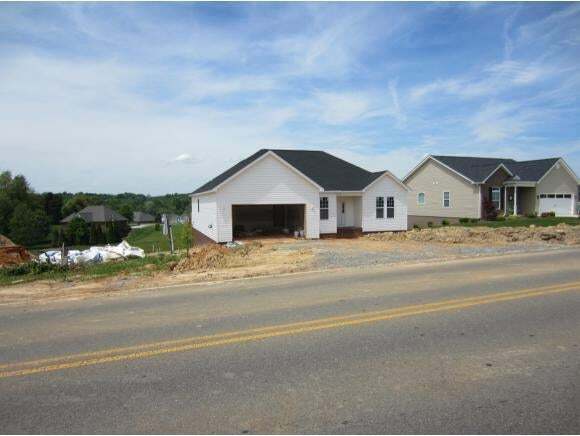 The exterior will include a brick / Vinyl siding combination with architectural shingles and a 3 ton Trane heat pump! Better hurry while you can pick out certain items, this one will not last long!